The Classic Car Cruise-In will be showcasing a variety of vintage and antique automobiles. The car show is located in front of the Visitor Center, between Allen Street and Caswell Street, which will be closed to traffic. For more information about the car shows call (828) 702-0448. Bring a chair and enjoy an evening of live music from 7pm-9pm. The audience seating area opens after 5:30pm, early admission is prohibited. Please leave your pets comfortably at home, Hendersonville City ordinance prohibits animals in the event area. Admission is free. Alcoholic beverages, backpacks, or coolers are prohibited. The concert series held every Friday evening from June 7 through August 23 at the Visitor Center, located at 201 South Main Street in Historic Downtown Hendersonville, NC. In case of inclement weather the concert will be postponed until 8pm. If the weather does not improve by 8pm the performance will be cancelled. The Summer Concert Series includes Music On Main Street, Monday Night Live and the Street Dances. This group of concerts are sponsored by Burger King, Firehouse Subs, Kathy Watkins Preferred Realty and Mast General Store, and are organized by the Henderson County Tourism Development Authority. 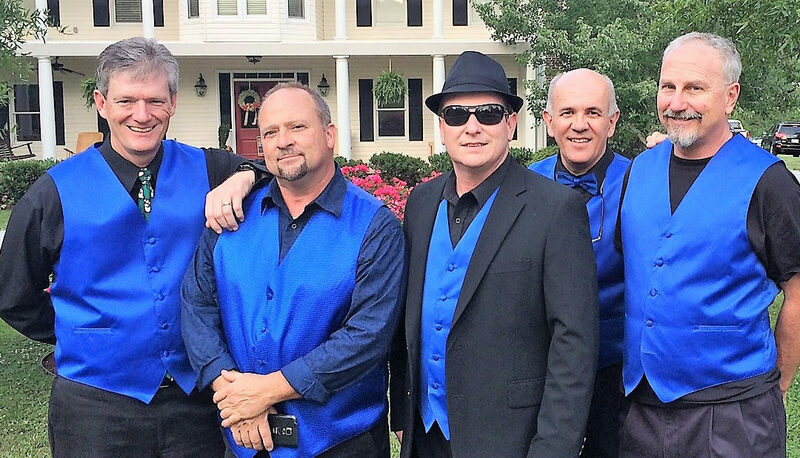 The weekly Music on Main Street concert on August 16th will feature the Deano and the Dreamers, who play favorites from the 50’s, 60’s, 70’s, 80’s, and 90’s, as well as the standards. The weekly Music on Main Street concert on August 9th will feature the Asheville-based band Dashboard Blue. This five-piece band plays a wide variety of timeless dance grooves, including Rock, R&B, 50′s, Disco, Funk, Pop, Beach, Motown, Country and the classics. 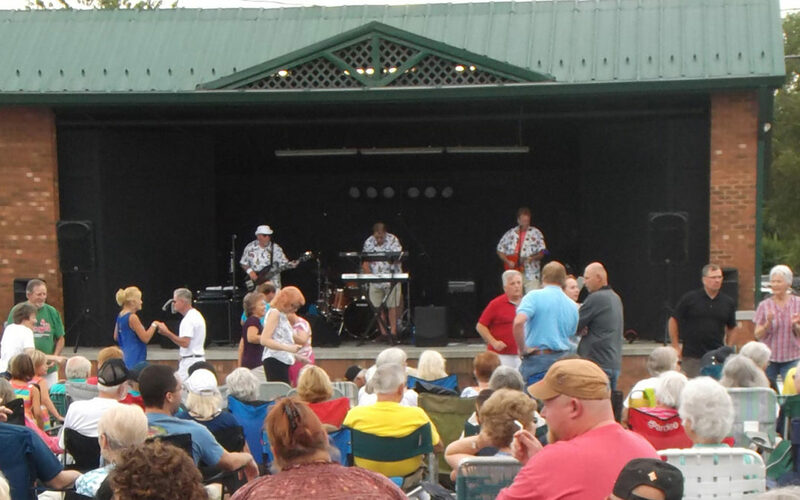 The weekly Music on Main Street concert on August 2nd will feature The Night Move Band, from Western North Carolina. This five-piece band performs R&B, Beach, Classic Rock and Funk music. and features 4 part harmonies on many of their songs. The weekly Music on Main Street concert on July 26th will feature the Spartanburg-based band Rock and Roll Reunion. This six-piece band plays a mix of classic rock, beach and blues. 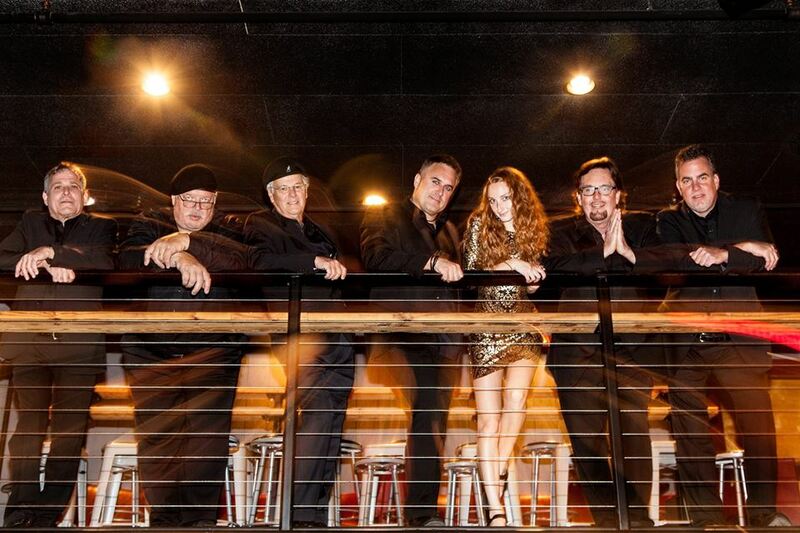 The weekly Music on Main Street concert on July 19th will feature the Charlotte-based band FlashBack – The Party Band. This fun group plays a mis of Motown, R&B, Dance, Top-40, 60’s, 70’s, 80’s, 90’s and current, High Energy. The weekly Music on Main Street concert on July 12th will feature the Asheville-based band WestSound. This four-person band plays a mix of Motown, Blues, Country, R&B, plus the best of the ’60’s. The Music On Main Street concert series presents a Special Fireworks Celebration Concert featuring the music of Upstate South Carolina-based Wishful Thinkin’ on Thursday, July 4th. Henderson County will launch an Independence Day fireworks display at sundown. The launch site will ensure premier viewing of the display from downtown Hendersonville and the Music On Main Street concert area. Enjoy the concert and fireworks from the comfort of your chair at Music On Main Street from 7:00-9:30pmAs part of the July 4th Celebration all military veterans will be recognized along with those currently serving in our armed forces. All men and women having served in the military are requested to attend wearing a cap, t-shirt, or some other source of military identification and those actively serving are asked to wear their uniform to be honored and recognized.The Special Fireworks Celebration Concert will be held on July 4th at the Visitor Center, 201 South Main Street in Downtown Hendersonville, NC. Bring a chair and sit back, relax and enjoy the music & fireworks from 7:00-9:30pm. The seating area opens after 5:30pm; early admission is strictly prohibited. Hendersonville city ordinance prohibits animals in the event area. Alcoholic beverages, backpacks and coolers are prohibited. Admission is free. In case of inclement weather the concert will be postponed until 8:00pm. If the weather does not improve by 8:00pm the performance will be cancelled. The Summer Concert Series includes Music On Main Street, Monday Night Live and the Street Dances. This group of concerts are sponsored by Burger King, Firehouse Subs, Kathy Watkins Preferred Realty and Mast General Store, and are organized by the Henderson County Tourism Development Authority. This particular show is also sponsored by Morrow Insurance. This particular concert is sponsored by ACE Hardware. The weekly Music on Main Street concert on June 28th will feature the Marion-based band Gotcha Groove. This 10-member party band covers the R&B, Soul, Blues, Motown, Funk, Pop and Rock genres of the 1970s, 1980s and 1990s. 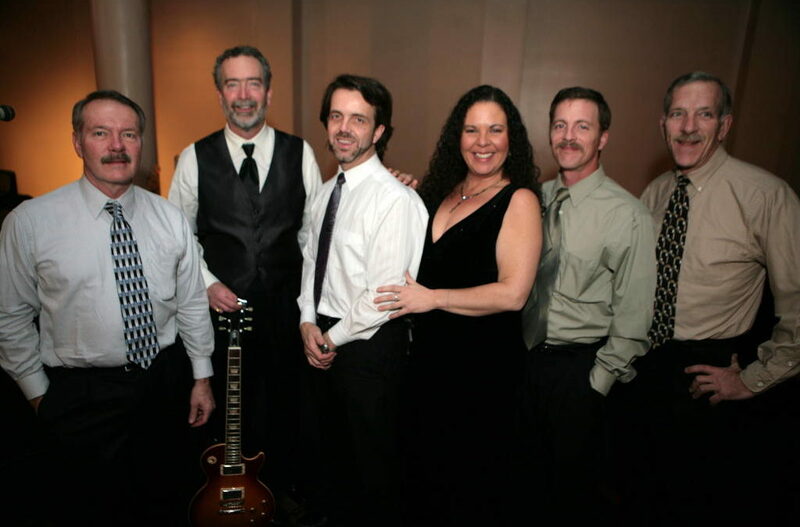 The weekly Music on Main Street concert on June 21st will feature the Asheville-based band Emporium. This six-piece band plays the finest in dance music – including classic rock, disco, funk, beach and current hits. The weekly Music on Main Street concert on June 14th will feature the Asheville-based band A Social Function. This seven-member band plays Popular Top 40 and Dance music. The “Block Party on Main Street,” held June 8th, is a family-friendly concert held on South Main Street – between Allen – Caswell Streets from 6pm-10pm. The headline band will be the legendary Party Band of the South the Swingin’ Medallions playing beach music, rock, R&B, and great shagging music. The opening band will be Rock and Roll Reunion, playing a mix of classic rock, beach and blues. There will be food trucks available for concessions and free shaggin’ dance lessons. Bring a chair, admission is free.The seating area opens after 5:00pm, early admission is prohibited. Please leave your pet comfortably at home, Hendersonville city ordinance prohibits animals in the event area. No Alcoholic beverages, backpacks or coolers allowed. The first Music on Main Street concert, held June 7th, will feature the Asheville-based band Tuxedo Junction. This six-member band plays classic music from the 40s & ’50s, including swing and bebop, classic ’50s & ’60s rock ‘n’ roll, vintage East Coast Beach, Motown’s golden era hits, pop-rock and funk from the ’70s & ’80s, as well as contemporary dance favorites to contemporary country.